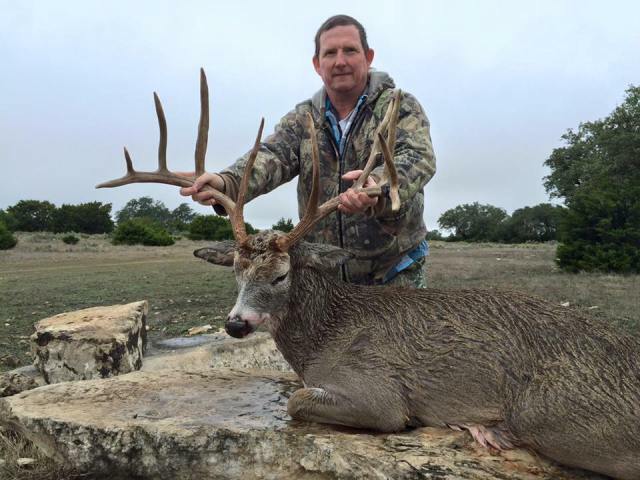 Don’t let the name fool you..Forister Exotics offers some of the finest hunting for Whitetail Deer in the Texas Hill Country and on the Edwards Plateau. On both ranches which consists of roughly 3300 fenced acres the deer are fed year round and the habitat managed to produce solid deer from 110″-140″ range. These are native Edwards Plateau and Texas Hill Country Whitetail deer that are managed and fed to meet their max potential. The whitetail on these ranches will range from 110″-140″ on the Boone and Crockett measuring scale. We also offer our Superior Genetic Whitetail on our second ranch that are managed and bred to produce solid typical deer ranging from 160″-220″ on the Boone and Crockett Scale. The objective of our superior genetic deer is not to grow the 400″ bucks with trees growing off their heads but to offer typical deer that will impress and not break the bank. 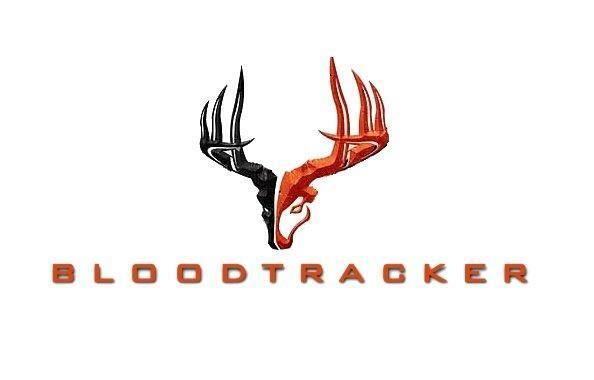 Basic Whitetail Hunt: $150 per day daily rate that can be split between 3 hunters. Once you have harvested the whitetail of your choice you will pay $1850. This is a do it yourself type of hunt. One of our guides will take you to your stands and pick you up and help retrieve any game that is harvested. Your guide will skin and quarter your trophy as well. 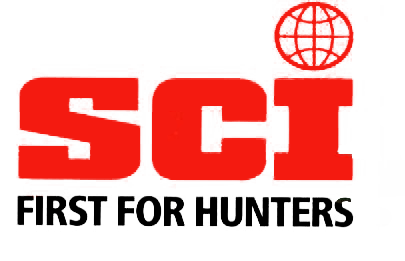 IF there is a need for a guide to sit with an inexperienced hunter or youth that can be provided at the hunters request. Lodging and meals can be added to your whitetail hunt for an additional fee see details below. If you are wanting a larger deer we often times will have them available please call for Pricing. Meals : $60 per day per guest this will provide 3 meals per day. Non-hunting guests only count towards the lodging and meal number if these services are provided. All hunters will be required to have on their person a valid Texas hunting License and obey all Texas hunting laws at all times.